When Anna's cousin visits, Anna has a chance to see her life through someone else's eyes. 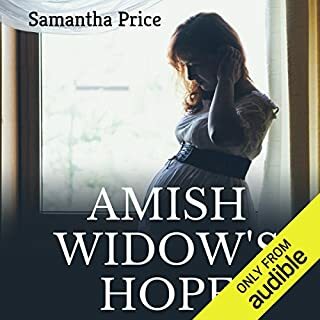 Anna discovers her parents hope she'll marry Stephen Baker, a friend of her brother's who was constantly at the house. Stephen and Anna disagreed about the issue of mining in the area and each were determined to make the other see sense. Feeling Stephen is too old and not as much fun as Levi, Anna avoids him as she has always done, until her cousin intervenes. 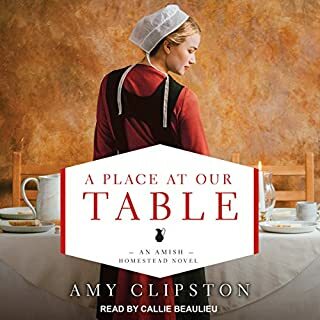 Gradually, as she spends more time with the two men, Anna learns what's important to her in a husband. 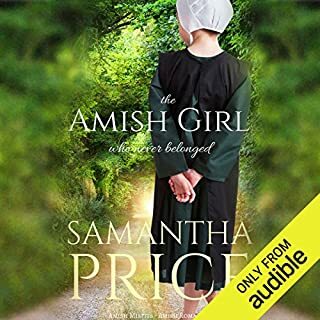 Other books in the Amish Misfits series: Book 1, The Amish Girl Who Never Belonged; Book 2, The Amish Spinster; Book 4, The Amish Single Mother. 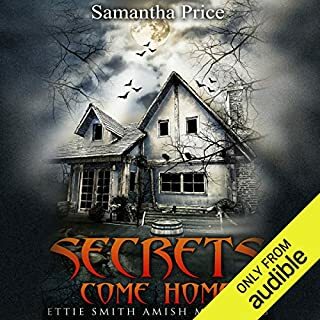 All Samantha Price books are clean and wholesome. 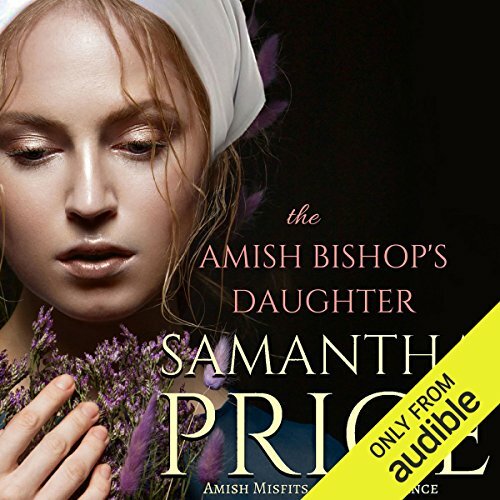 THE AMISH BISHOP'S DAUGHTER by Samantha Price book 3 in "Amish Misfits"
Your heart goes out to Anna, it seems like it's all work, being the only daughter. The demands, with people always coming to their house, and the endless array of cookies and cakes to be made for them. It left her little time, and only a friend or two. She had an idea of a beau, but parents choice was an older man, who had been friends with the family for years. Her friend Mary was visiting when Anna's. Mother told her, gasps he is an old man of thirty. How can someone who has no time, and always having to be perfect, find someone to marry. A beautiful story of the young Anna, of thought's she wanted in a mate. When disappointed, and Mary back home, she thought of what was important in a marriage. Would he want her to continue as she has been, or find others to help with her parents. To bring her thoughts, and dreams to come about. 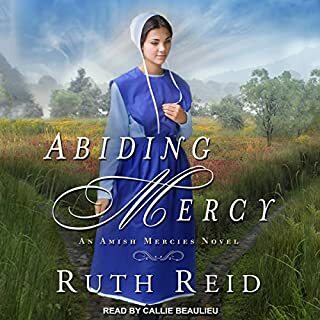 Readers will love this series, and with this third book, will ponder, the choices, and the life of Anna. 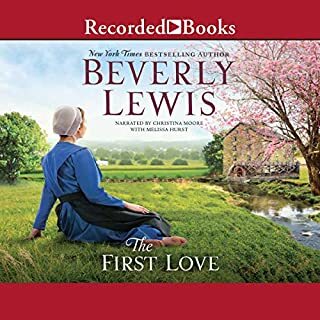 Given ARC audio for my voluntary review and my honest opinion.